2012 Nobel Prize in Economics: Prediction Models and Game Theory. Designing market institutions that match different parties within the market as efficiently as possible. He connected this branch of Game Theory to real-world applications such as the assignment of medical residents to hospitals, the design of school choice mechanisms in major cities, and the creation of paired donor kidney exchanges based on predictive behavioral and demographic models. Dr. Matthew O. Jackson (Matt), PhD. Matt's is one of the most recognized authorities in the US on the economic perspective of social networks. Book: Social and Economic Networks, Princeton University Press, 2008. Matthias' research on social media, word usage and behavior has made him an early pioneer in the new-media linguistic computation field and is a well-known leader in this specialty. Matthias studied under, co-authored, and researched alongside the inventor of the LIWC System that established the linkage of Language to Personality: Jamie Pennebaker. Dr. Peter Jason Rentfrow, PhD. Jason blazed trails with his work on music preferences and their statements about human personality and behavior. He is the inventor of the TIPI Personality Scale and his work on mobile sensing technology has placed him at the forefront of that emerging field. 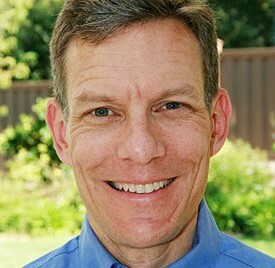 Andy is a recognized leader in language analysis in computational social science. His has built platforms for understanding people and personality via language use, measuring health and psychological well-being based on social media measurement and automatic knowledge acquisition from the Web Personality insights from language exploration in social media. Eric is a visiting scholar to the Consumer Finance Protection Board and one of the pre-eminent authorities in the world on consumer behavior. Research interests are in consumer and managerial decision-making and electronic commerce. 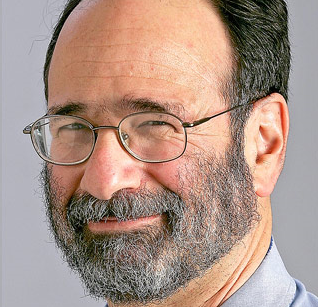 His work in behavioral marketing has been cited almost 10,000 times since 2008 and is among the most widely cited marketing scholars in the world.